It's time to buddy up with Geralt of Rivia and slay some beasts in Monster Hunter: World. The game's latest crossover event, which welcomes The Witcher 3 into the fold, features new quests and a chance to work with the White Wolf. Boot up the action title right now and you should find that the event is underway -- at least, once you've got the game's latest 1.8GB update downloaded. 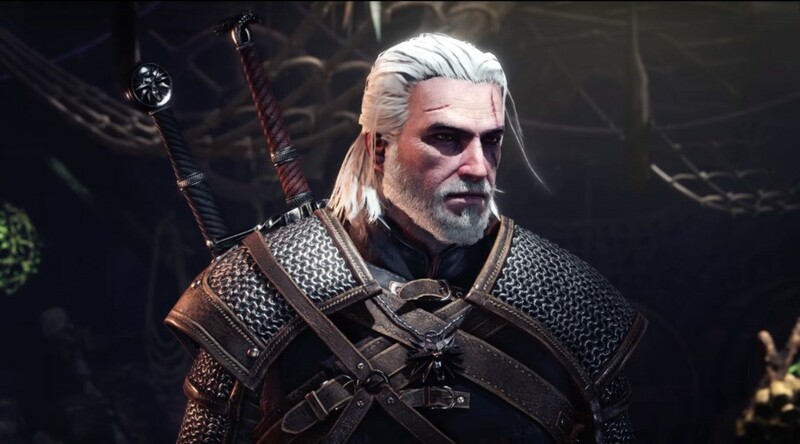 Capcom's promised the inclusion of "RPG elements", and we're sure that Geralt brandishing his silver sword within the world of Monster Hunter will be a sight worth seeing. Will you be taking part in this new event? Make sure that your blade's sharp in the comments section below. @crimsontadpoles I envy you. I've completed it many times but to experience it for the first time again would be awesome. How accessible is the event? Do I have to be a certain level? 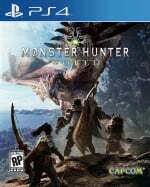 So what happen to arch tempered Nergigante? I haven't played MHW in a while, but seeing Ciri be playable is making this very tempting to jump back in. @GKO900 later but the armor is leaked. It figures that Geralt would have to jump to a different game to not control like a$$. @Splat Just got off work and downloaded the update in 10 minutes, good luck buddy, time to monster hunt!